Bonds may not provide large profits in the short run. However, if you are looking to live your retired life without any financial issues, this is the best form of investment. When you purchase a bond, you are required to give a certain amount to the issuer. In return, you are paid a decided profit percentage on monthly basis. After a particular tenure, the amount equal to the worth of the bond would be returned to you. Some parameters which you need to be careful about are listed below. Like all other forms of financial investments, bonds are not free of frauds or scams. 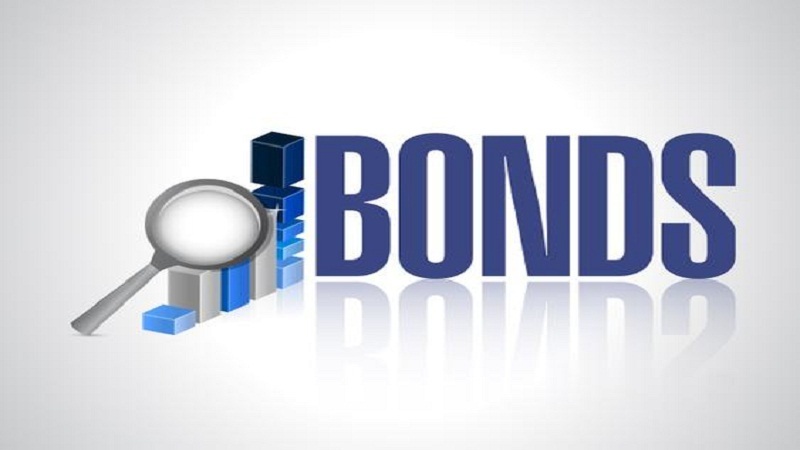 Before buying a bond, talk to people and get an opinion about the issuer. If an issuer is offering very high return percentages, it is not something to be impressed about. Instead, you need to be alarmed and get more information about the authenticity of the issuer. While investing in bonds, you need to be well aware of the terms and conditions related to the tenure of bonds. For instance, some bonds allow you to get your money before maturity by paying a certain percentage of the principal amount. In some cases, the principal sum is not deducted at all. As an investor, you need to be completely sure of the terms and conditions. Some traders need to go heavy deductions because they do not go through the terms and conditions mentioned by the issuer properly. Being hasty can surely cost you a fortune particularly if you want to get your cash value before the maturity period is completed. You can get complete information about the reputation of the bind issuer from your broker. Other than that, always invest a small amount and then increase your investment gradually.